Two men who were found cultivating approximately half an acre of ganja in 2016 pleaded guilty to breaching the Dangerous Drugs Act when they appeared in the Trelawny Parish Court on Thursday, February 28. The men identified as Mark Green, a 51-year-old businessman and Gary Perry, a 54-year-old farmer, both of Duncans in Trelawny, were granted bail in the sum of $400,000 with surety. They are to return to court on Thursday, April 25, 2019. 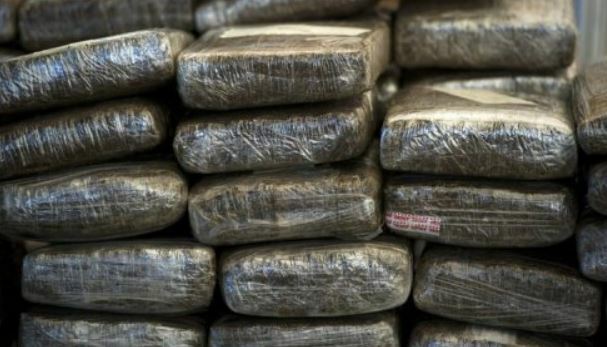 According to the Narcotics police, they were charged jointly with the offences of possession of ganja, dealing in ganja and cultivating ganja on Thursday, following a ruling from the Office of the Director of Public Prosecutions. 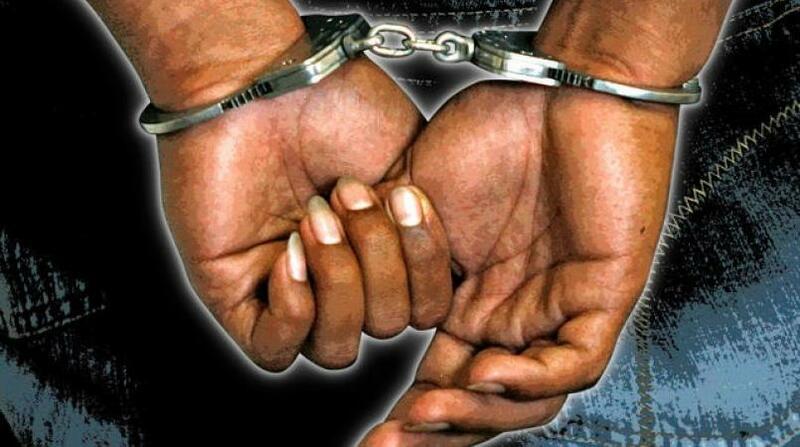 The men were originally arrested during an operation in Hyde district, Trelawny on Friday, March 4, 2016. 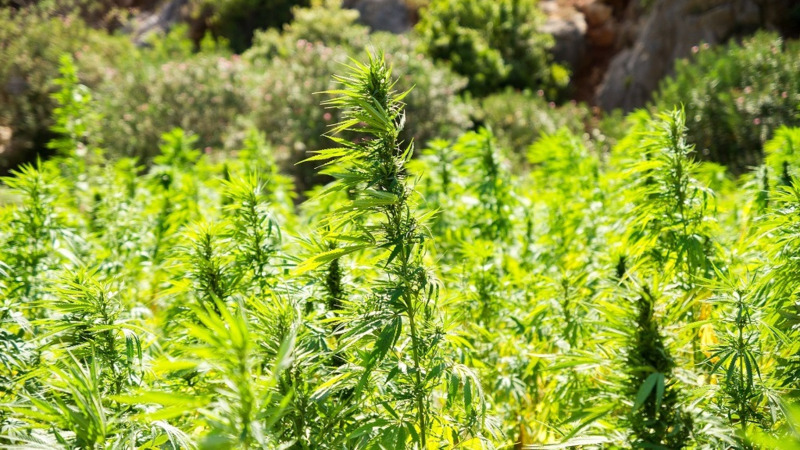 Along with the growing plants, detectives also found 88 pounds of compressed ganja in a hut on the farm. During a subsequent interview, they told detectives that they were growing ganja for research and produced documents. They were released while the investigation continued. It was subsequently found that neither had been issued with a licence, hence a case file was prepared and submitted to the ODPP for a ruling. 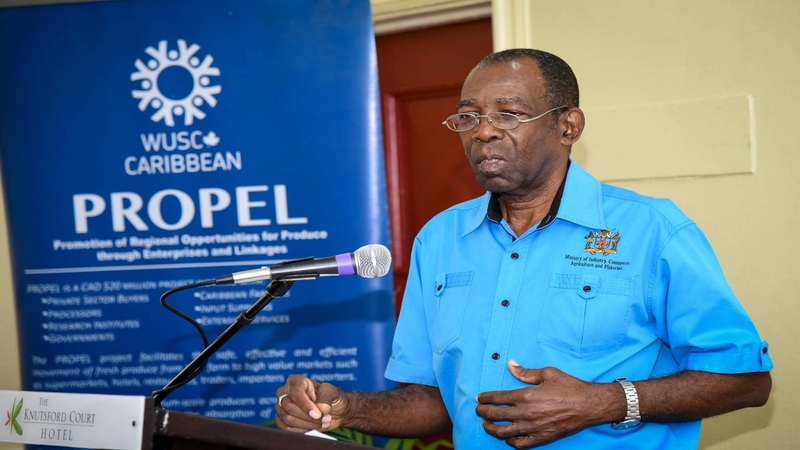 The Narcotics Police are using the case as a warning to persons not to use, cultivate, deal or transport ganja without the requisite licence/permit as if caught, they will be arrested and prosecuted.